Burundi’s security services are running secret torture and detention sites to silence dissent, former government intelligence agents have told BBC Africa Eye. 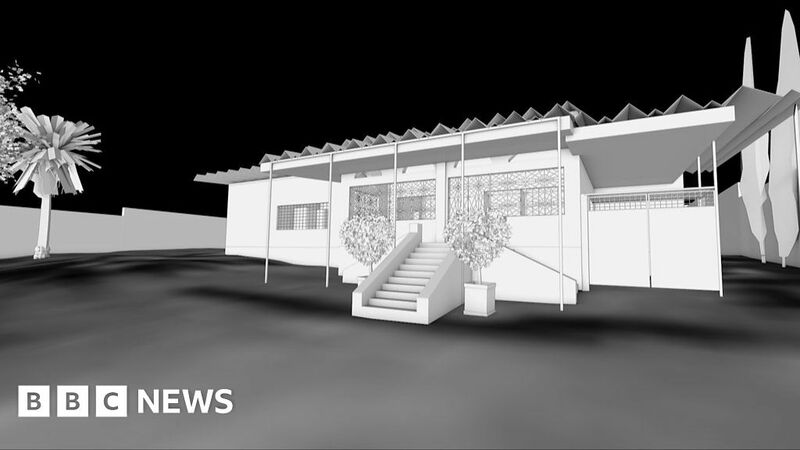 Using cutting edge reconstruction techniques BBC Africa Eye examines one house in particular, which was filmed in a video posted on social media in 2016. A red liquid, which looked like blood, was seen pouring from its gutter. We ask if Burundi’s repression of opponents has now gone underground? The government has always denied any human rights violations, and declined to comment for this report. January 18, 2019 Comments Off on Hadi Partovi Was Raised in a Revolution. Today He Teaches Kids to Code. November 26, 2018 Comments Off on Why Am I Always Cold?